Flamingo Fabulous: Free For All Friday! 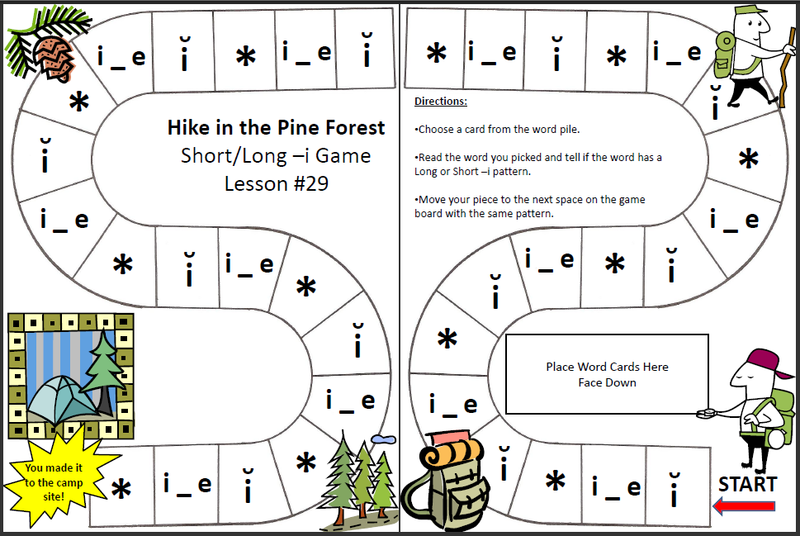 I'd like to share some games I made for word study with my tutoring students this summer. The lesson number correlates to the Words Their Way program. 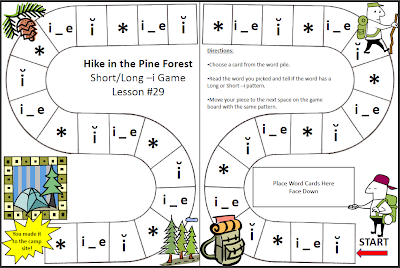 This freebie has 4 games and they are perfect to paste together and laminate, turn into a file folder game, or to keep in a binder. Click the link below the image to download all 4 games featuring vowels e and i. Also, don't forget to check out all the other great freebies at Blog Hoppin'! UPDATE - I have had many requests for these games so I have started to upload them to TPT. Click HERE to go to my store. So excited about your freebie!! Just found your blog and became a follower! Thanks for sharing. How cute! We started Words Their Way last year! I am so excited to add something more interesting to the lesson. Nice Job! Where did you get the gameboard templates? Thanks for all the great comments. I have a lot more of these games that I can post in the future. PJ, they came straight out of the Words their Way resources. I copied it into Powerpoint and just added the text and clip art. Thank you for the cute game. What a great way to learn! I'm a second grade teacher in NYC in the South Bronx and I came across your blog and fell in love! This is my second year teaching so I am so grateful to you for sharing the things you have made! Hopefully I'll find the time later on to do the same with all the things I've been making. Where can i get the rest? Do you sell them?